What do you look for in a gas grill? 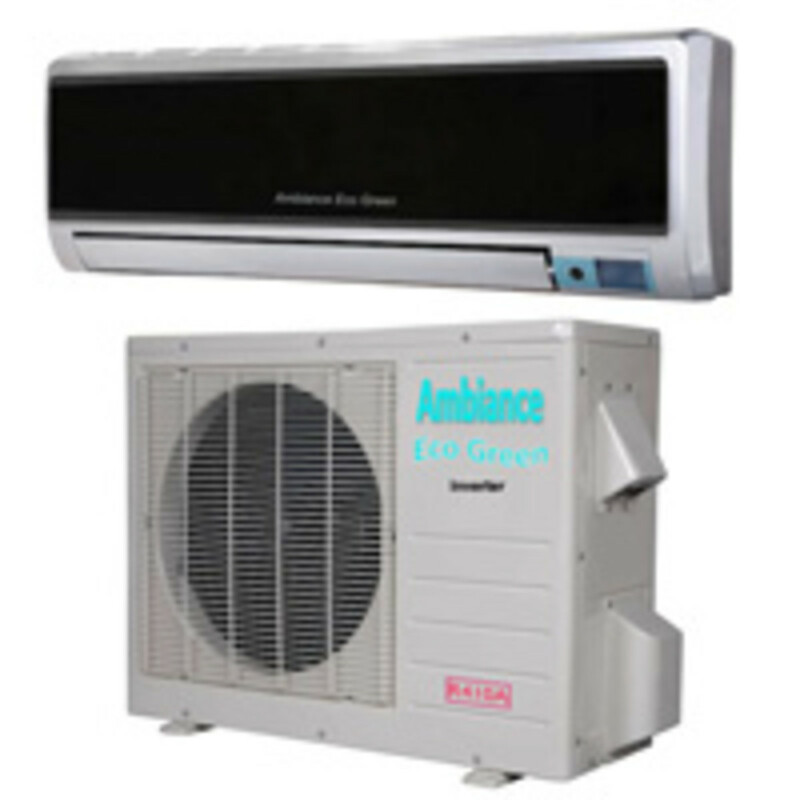 The answer extends beyond gas grills to cars, toys, electronics, homes and anything else with a use or exchange value. We look for quality. We balance quality with price and personal accommodations like size, features, color, etc. We all want the best price without getting gouged at the checkout. For instance if the best commodity item is ten thousand dollars and the second best item is one thousand dollars but the only reason it is second-best is due to the absence of a time-telling feature, most of us would not buy the best quality, we would save the money and wear a watch. Weber gas grills fit this example because inside and outside the barbeque industry, Weber is considered the pound-for pound best product. Weber provides top quality barbecues and grilling accessories like tools sets, cleaning supplies and grilling baskets. Weber grill parts are easily available for repairs and upgrades. The Weber warranty is long term reliable and their customer service is legendary. Many customers walk into my retail store to declare "I want a Weber." When asked, most do not know the models, sizes, features or colors available nor what they would prefer if availability were not an issue. This is because Weber branding has become synonymous with reliable quality and service. Any Weber grill owner who has decided to save a few dollars on a new grill by buying the ever-changing models at the local gigantic everything store quickly realizes the huge difference in value that a few extra dollars buys. What is it worth to save one hundred dollars if eight months later the ignitor breaks -- and the replacement part does not exist?! Every replacement part of a Weber gas grill can be changed and Weber rewards dealers who make repair parts available at the retail level. Weber gas grills fit into three categories simplistically similar to small, medium and large: Spirit, Genesis and Summit. Weber Spirit models are the entry level smaller and less expensive barbecues. The Genesis models are larger and the features like cooking grates and hood colors become more interesting. 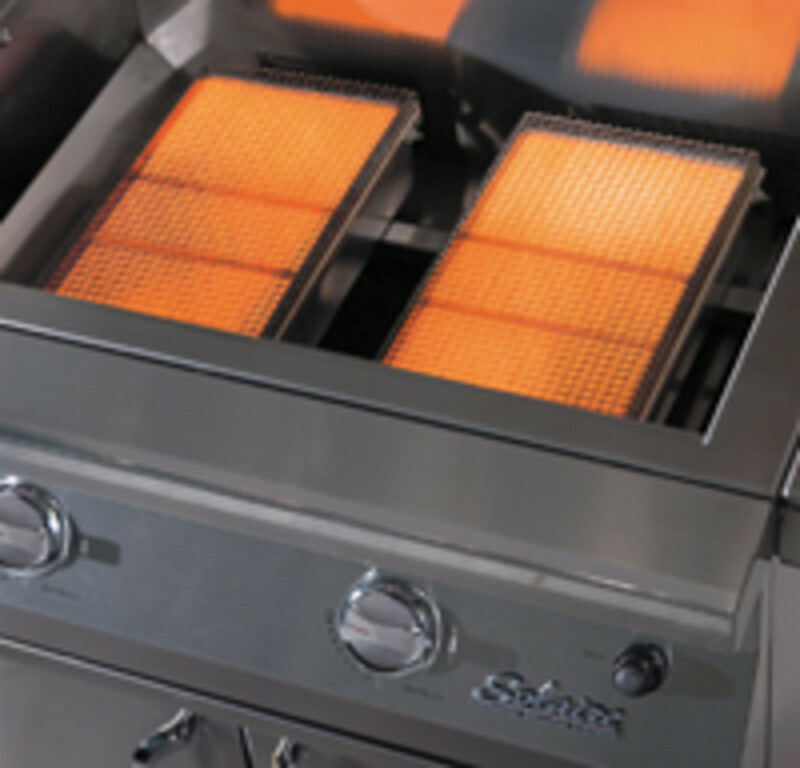 The Summit models are larger and come standard with better gas burner design and recessed side burner. The Summit BBQ has an infrared recessed rotisserie option, sear zone option, smoker tray with a dedicated wood burner and outside lights that turn off and on when the barbeque hood closes and opens. Weber Spirit BBQ comes standard with porcelain grates and flavorizers. Use the Weber brass brush to clean the BBQ without scratching the porcelain. 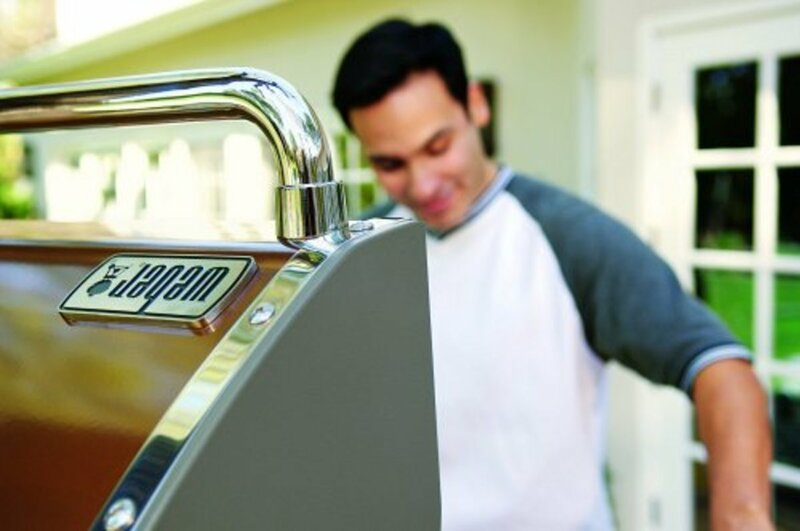 The different Weber grill models have different options to personalize your backyard enjoyment. The Spirit models are available in black and stainless steel. Carry a magnet and you will quickly Weber guaranteed price comparisons do not allow for 304 stainless steel in the construction of this barbeque. However, further check where the quality really counts. 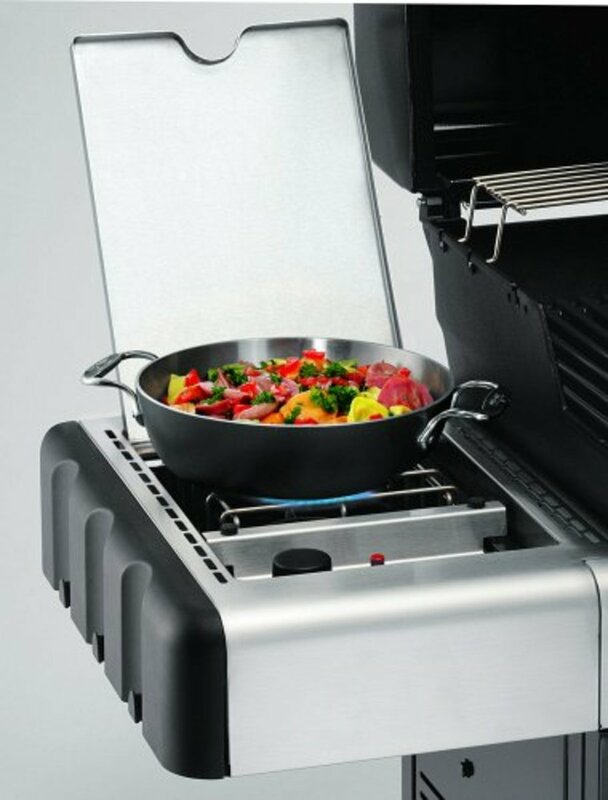 The gas burners and on the Spirit Premiums cooking grates and Weber's patented Flavorisers are all 304 stainless steel with a Warranty to match the quality. The Genesis models are available in a variety of colors and all stainless. The Premium models have heavier cooking grids and flavorizer bars. Weber stainless BBQ hoods have a double walled construction to protect the beauty of the stainless. Weber colors are actually porcelain coatings. I have had many Weber owners complain about peeling paint inside the hood of their Genesis grill. This is impossible. Porcelain coatings are baked onto the hood and cannot peel or flake. What many customers believe is flaking paint is the combined years of smoke and grease that lines the inside of their barbeque hood when it is not cleaned. Eventually it becomes heavy enough to fall off the inner hood onto their food. Genesis models, like the Spirit models are only available with a side burner feature. 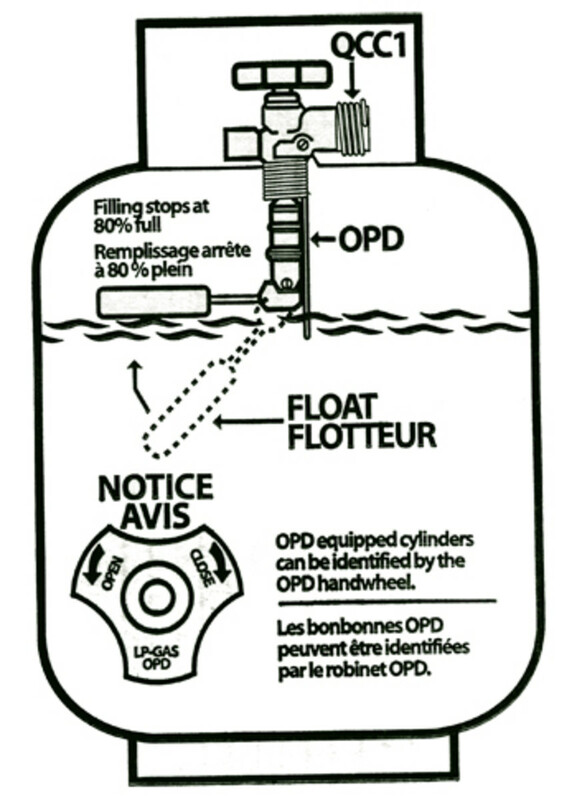 A rotisserie burner is not available but a rotisserie kit or a smoker kit can be added to the barbeque. Weber Summit Flavorizers evenly distribute heat while deflecting dripping grease off the gas burners. The Weber Summit is the top of the line. 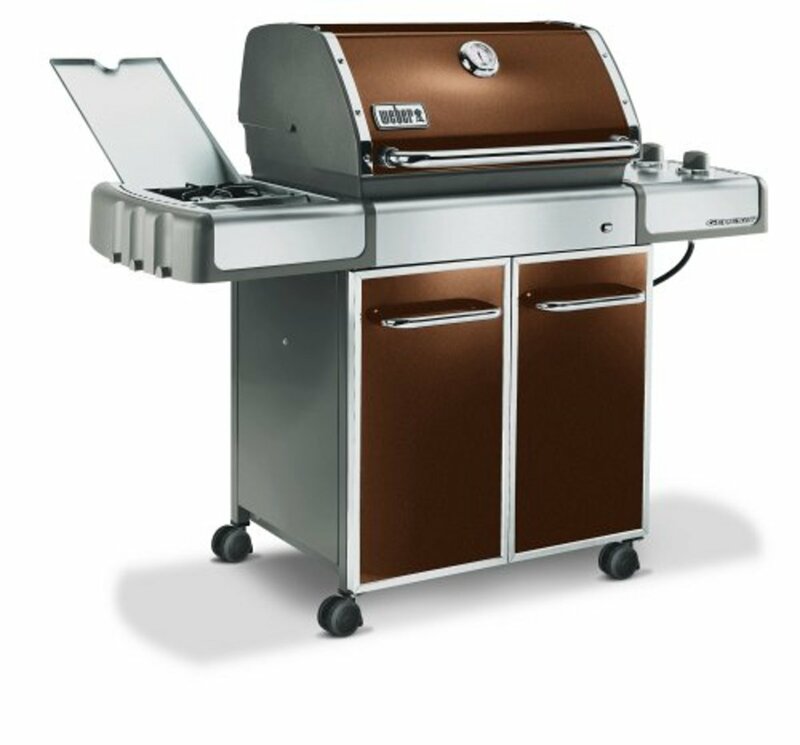 Weber Summit BBQs are available with colored porcelain coating and stainless steel. 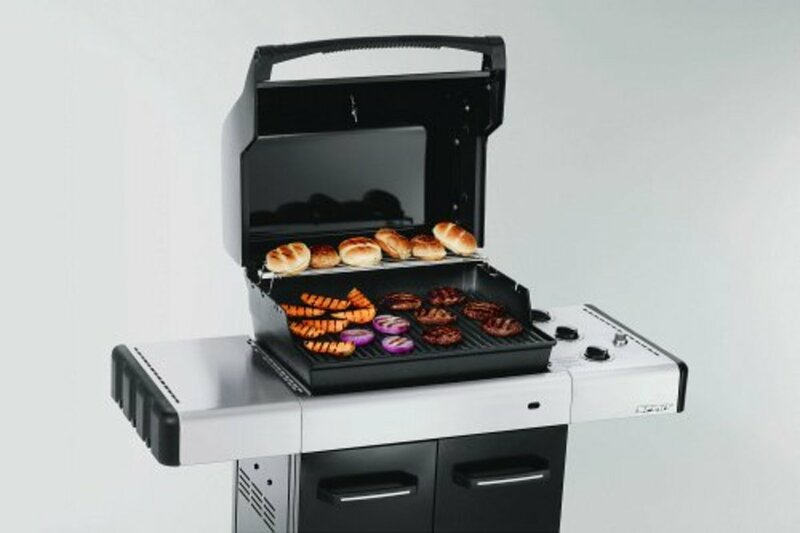 The Summit models contain all the patented features of a Weber barbeque with the optional features. The recessed side burner doubles as a side shelf. Recessed rotisserie motor is protected from weather. Additional gas burners create a Sear zone in some models. 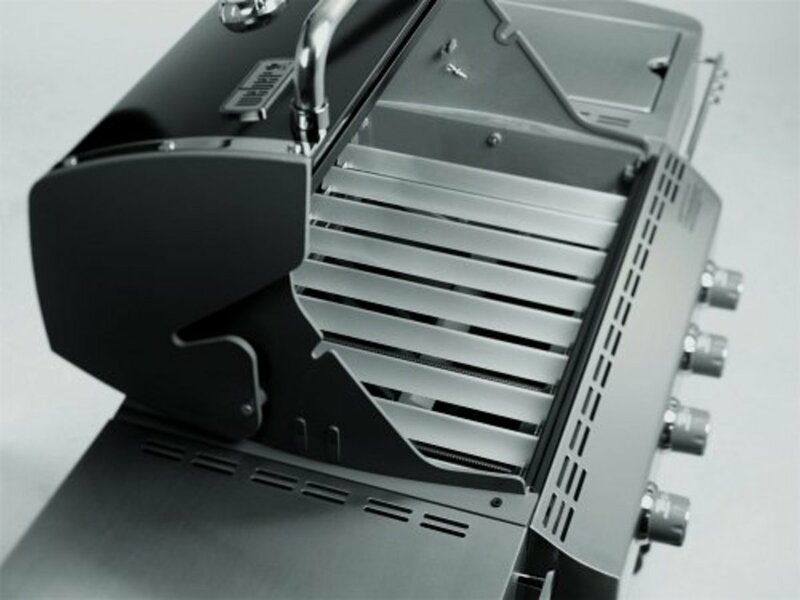 Rotisserie kits with infrared burners and smoke trays with dedicated wood burners are some of the Summit features. The Summit grills are also larger and more expensive than both the Spirit and Genesis Weber Models. Weber recessed side burner closes to act as a side shelf for food preparation. What makes the client use the Weber brand as a description of the level of quality they seek in a gas grill is the customer service Weber provides. A telephone call will be answered by a human being no mater what time the call is made. Weber has been manufacturing barbeque grills for several decades and they never branched off into making tents, lamps or jackets. All they make is BBQ grills and grilling tools, books and accessories. Service partners (like me) are set up to provide warranty service on-site for immediate repair of any problem experienced with Weber grill parts. Availability of replacement grill parts is very important as a typical Weber barbeque will be in service for over ten years. Use all three gas burners for direct heat cooking. Offset food for convectional cooking with you Weber. Anyone who has owned or used a Weber knows this is not one of those off-brand barbecues that has a lot of hot and cold spots because it is made to cook with the hood down to trap the heat in the firebox. 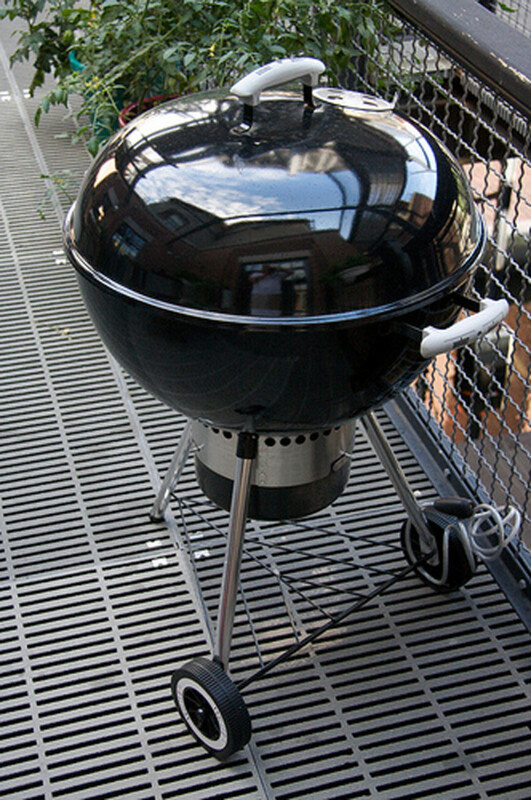 Although Weber BBQs are intended for use with the hood down the grill parts are manufactured well enough to create an even cooking surface across the entire grate. Weber cares enough about the food you eat that Weber chefs publish cook books and if you are on their mailing list you will get a new recipe in your e-mail every week. These are dishes created by full-time Weber chefs in the restaurant Weber owns. Caring about the food you cook on your Weber is not a marketing gimmick because Weber is a true barbeque company. All they make is BBQ grills and they do it great. Don't worry if the grill is going to get temperamental once your guests arrive -- it's a Weber! Weber barbeque grills are the best pound-for-pound, dollar-for-dollar product you cane buy. That does not mean Weber makes the best barbeque grill on the planet. They don't. When a customer comes into my store and tells me their Weber is fifteen years old and they are ready for a change, rather than show them other manufacturers I ask them which model of Weber they own and I show them the other models. 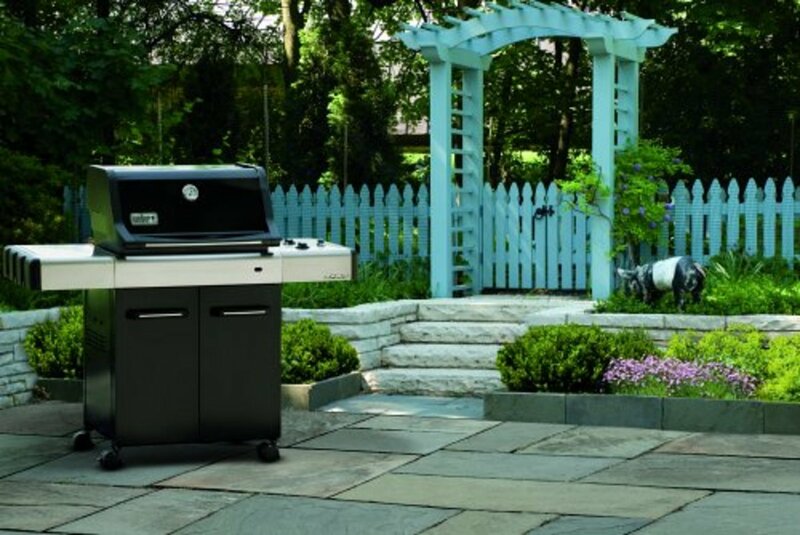 For instance, if a customer owned a Weber Genesis they would love the Summit and have a bigger product with many more features and upgrades. At the price you will pay for Weber products, they have no competition. 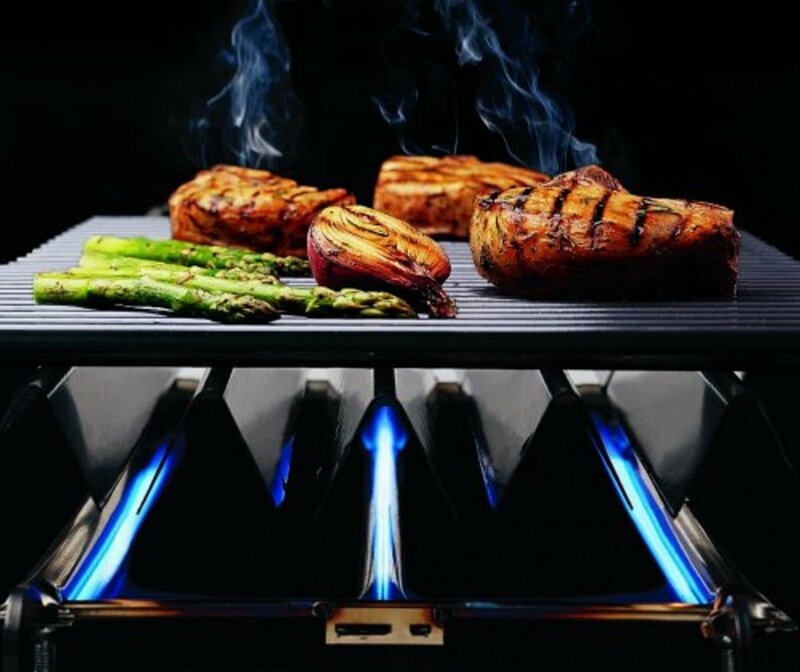 Much more expensive grills use conduction sources or infrared technology to gain enormous heat at the grilling surface and maintain a lot of flavor by cooking faster. More expensive grills also manufacture from 304 stainless steel for a lifetime warranty on every replaceable part of the grill. These items get very expensive. Un less there is a very good reason that your Weber gas grill is not doing some task you need it to do, it is rare you will find a product that offers as much value for the dollars spent. Customers come into my store and say "I want a Weber" even though they have no idea what Weber offers because some friend, family member or co-worker has a Weber and shared their experience with the product. Homeowners have come to use the Weber name to express quality because the Weber gas grill is one of the few products that exceeds your expectations. Many years after you buy the Weber barbeque, it will still cook like it dod on the day you bought it. Every five years most clients will purchase replacement grates and flavorizers. Every ten years a set of burners might be necessary but for the price Weber is one of the best barbecues on the market and certainly the best known. 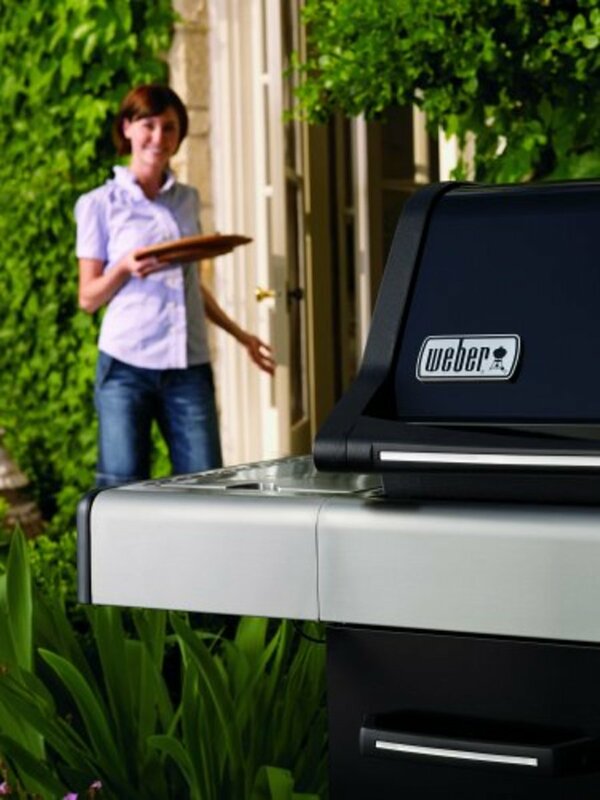 Weber grills provide long term reliability and replacement grill parts are always available. Assuming you have owned a Weber BBQ in the past, what grill parts did you have to replace? Why wont my gas barbeque get hot enough to cook? removing the knob will depend on the model. which model of summit do you have? if you do not know, tell me how you ignite the grill. Is there a separate button to press to make the electrodes spark? i do not think hubpages is the proper forum for specific repair questions. I have a weber summit grill and I am having a problem with taking a broken knob off what do I do. I just clicked "deny" for a comment that was inappropriate but part of the comment claimed Weber barbecues were over priced and the lower priced big box store brands are just as well-made for less cost. Unfortunately our jobs as parents are not mandated and parents get away with not teaching basic realities to their children who in-turn grow to be ... well... older children. I was taught "You Get What You Pay For." and this is usually the case. While weber has moved overseas and the family has sold major parts of the company Only Broil King and Weber are making barbecues today for less than $1000. 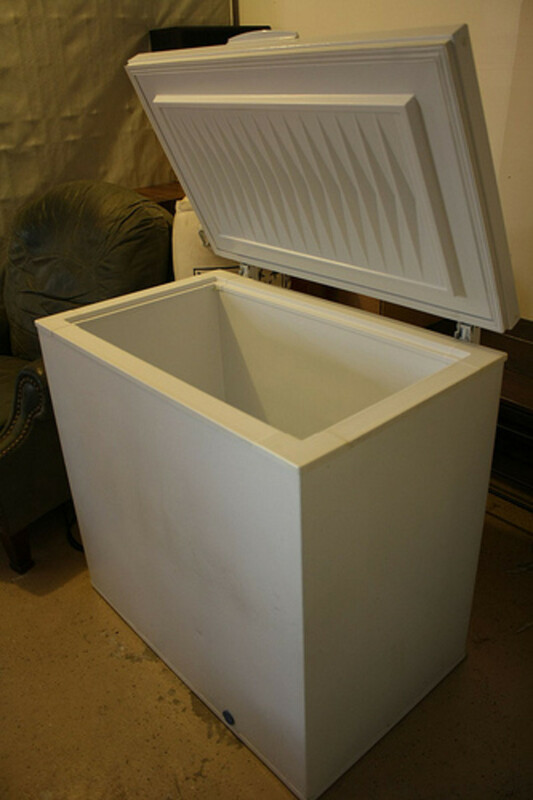 that will last longer than 5 years in a harsh environment. Cheap chinese stainless fabricated in a sweatshop that would be illegal in America does not equal a good product. Don't misunderstand me, I want you to buy them but only because you'll need the replacement parts we sell within a year of your purchase. I Love our Weber Gas Grill, so I definitely fall into the range of customers who will only look at Webers. We started with the charcoal kettle grill, then moved to "Brand X" as a gas grill and quickly switched to a Weber gas grill. I've roasted turkeys, baked bread and done just about everything on it - fantastic, especially with the smoked chips. You mentioned replacement parts are available - we need a new thermometer and tried to get it through our local Weber "dealer" (actually it's a hardware store - we live in the wilderness). They don't do "replacement" parts - do you know where I could find this through mail order? The reliability of Weber barbeques is due to the construction around the convectional style of cooking. 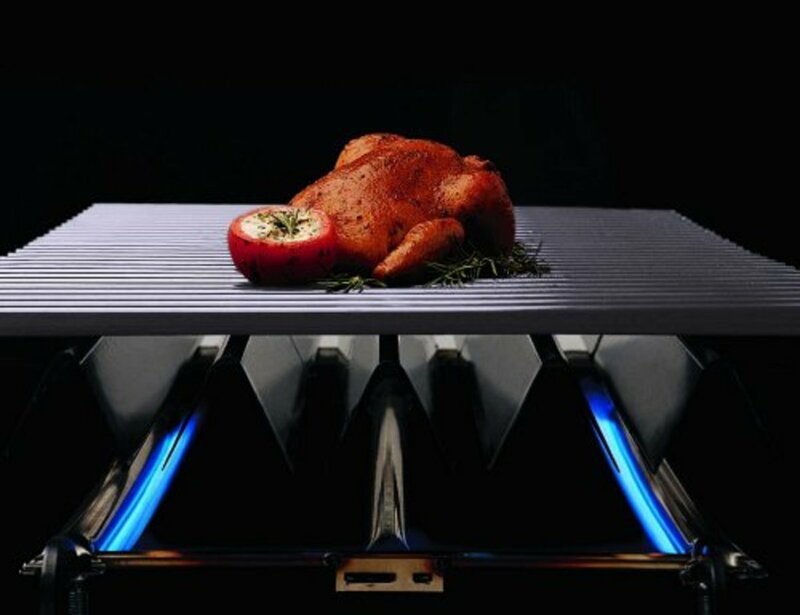 Infrared technology is only used for the rotisserie in certain models. The Weber models with "sear" zones still use stainless steel pipe burners that add some extra heat at the center of the barbecue. Wow, thanks. What kind of relplacement parts are needed for the infarred grills? We are looking for one and want to get the most for our money.